You’ll see the difference: your pet will feel the difference! 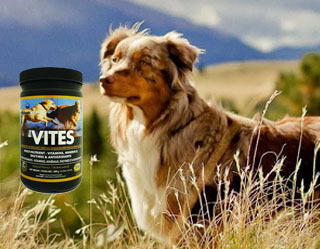 BiologicVET supplements are a carefully designed holistic system, formulated to work synergistically to maximize the nutritional content of your pet’s diet. Formulated for your dog or cat’s unique biological makeup. Potency and freshness guaranteed. Cats and dogs love it…they’ll lick their bowl clean. 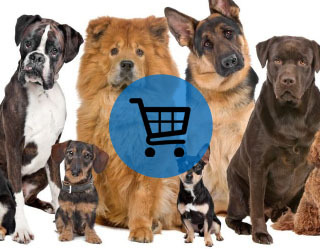 We are committed to providing nutritional supplements that are rich in quality vitamins, minerals, enzymes, antioxidants, fatty acids, amino acids, herbal extracts and prebiotics that ensure your pet receives complete nutrition and nourishment. BiologicVET has met conditions established by Health Canada and has been issued unique product-specific VHP notification numbers (NN). VHP ensures that only approved and safe ingredients are used in the products. The foundation of each powder formula is a prebiotic, lignan-rich blend of organic defatted flax, sunflower and sesame seed fibre, which supports healthy immune and metabolic function. Cats and dogs love it…they’ll lick their bowl clean. No pills and no fuss! 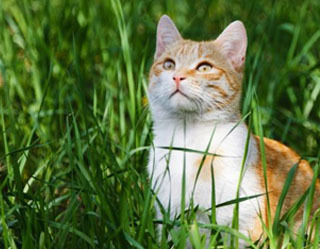 We would be pleased to speak with you about our products and how they can help with your pet’s health. If you have any questions give us a call or send us an email.